When you're starting a new Divi design, one of the first tasks at hand is to gather inspiration. You could do this by visiting sites you know, or by browsing our selection of blog / magazine Divi child themes. No matter what you're building, there's bound to be a wide selection of Divi child themes you can look at. Divi Gallery is a great place to start! We're confident that you'll find something that's perfect for you in our gallery. 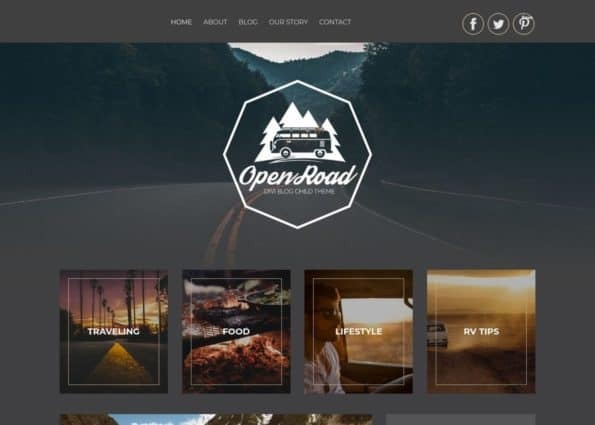 Explore all of the blog / magazine Divi child themes below. Take some time to analyze the design, browse the site, and get a good feel for it. 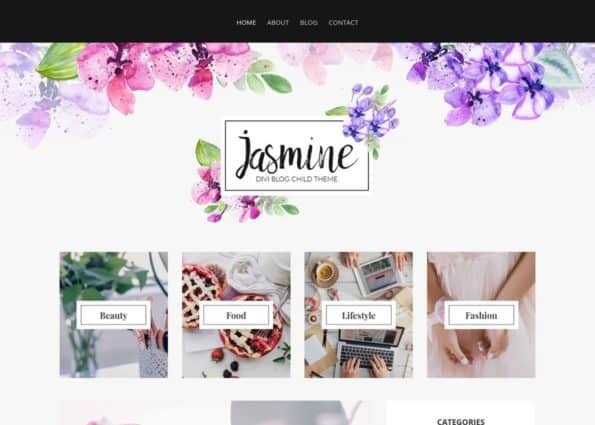 Some of these Divi child themes might surprise you, because they're some of the best blog / magazine Divi child themes around the web!